Mechbunny TGP is not a producer (primary or secondary) of any and all of the content found on the website (Mechbunny TGP). With respect to the records as per 18 USC 2257 for any and all content found on this site, please kindly direct your request to the site for which the content was produced. 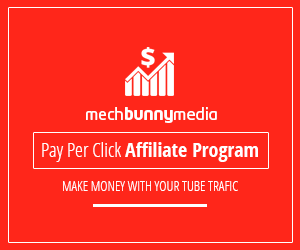 Mechbunny TGP is a video sharing site in which allows for the uploading, sharing and general viewing of various types of adult content and while Mechbunny TGP does the best it can with verifying compliance, it may not be 100% accurate. 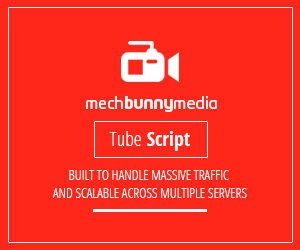 Mechbunny TGP allows content to be flagged as inappropriate. 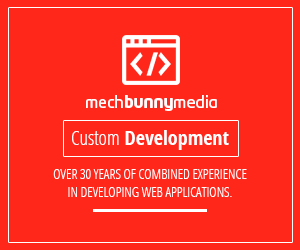 Should any content be flagged as illegal, unlawful, harassing, harmful, offensive or various other reasons, Mechbunny TGP shall remove it from the site without delay.